Are you happy or do you feel like something something is missing? Do you ever feel like you are not yourself? Do you feel lost, disconnected, and dissatisfied; wondering why you are here or what your purpose is? Do you suffer from fear, doubt, worry, anxiety, shortness of breath, depression, hopelessness, PTSD, or addiction? 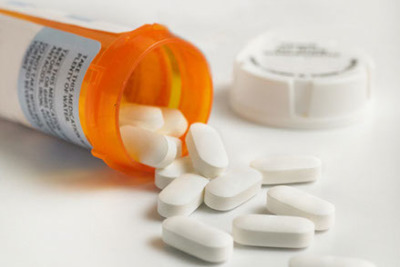 Do you experience chronic fatigue, pain or illness? Do you feel stuck, trapped, blocked or held back from the life you want? 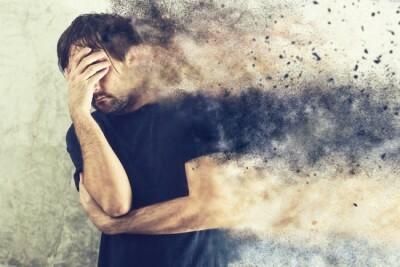 Chances are, you have intrusive energies that are negatively influencing your optiminal health and wellbeing and/or you are experiencing the mental, emotional and physical symptoms of soul loss. This is when vital essence is lost or displaced due to abuse, trauma, neglect, stress, or illness, but you don't have continue to suffer this way. Feel better now by resetting your DNA back to its original blueprint of perfect health. Be in alignment with your most fulfilling reality and greatest joy. Experience a renewed sense of ease, abundance, freedom, peace, joy, happiness, good health, vitality. 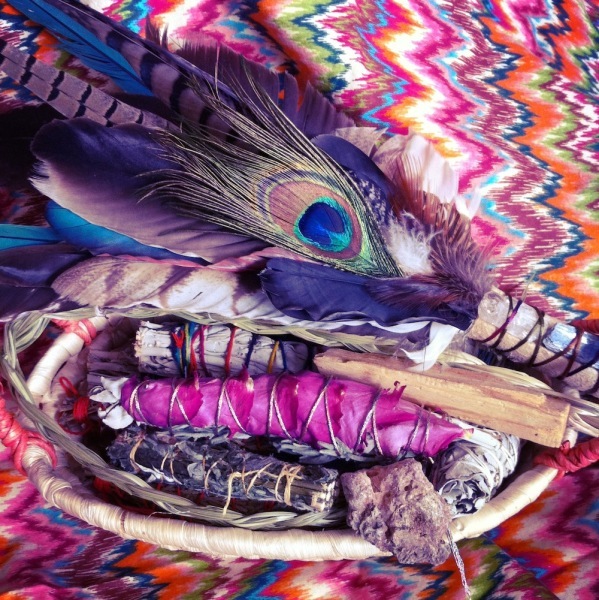 Reclaim your passion and purpose in life through a variety of traditional shamanic and energy medicine techniques with an experienced practitioner who has studied with multiple teachers of different shamanic cultures throughout the world. The epic journey of transformation begins now. It's time to end the suffering. Let Ashley journey for you and find out what best suits YOUR individual needs. Through the journeying process she will see what past lives are influencing your present life; what intrusive energies or entities need to be removed; what soul contracts need to be edited or rewritten; what gifts and soul essences are willing to return to you at this time; and what power animals are waiting to assist you on your journey through life. Don't stay stuck in past misery, pain, or heartache. Take back your life through healing techniques as old as time. Healings sessions can be done in person or long-distance. See descriptions of what occurs during a healing session below. 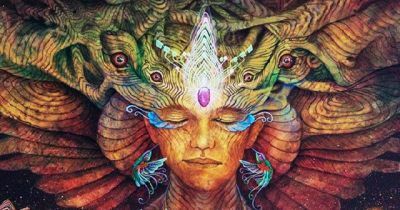 Prior to your session, I will do several hours of journeying through the 4 Chambers of your subconscious (see Shamanic Journey page) and record what I see, hear and feel during the journey, which I will discuss with you at time of your session. 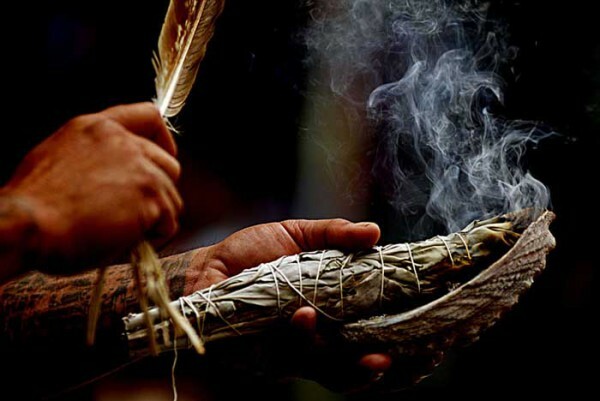 During your healing, I will remove any intrusive energies, entities, imprints and curses; and return any gifts, soul parts and power animals that are willing to return to you at this time for your highest healing good. 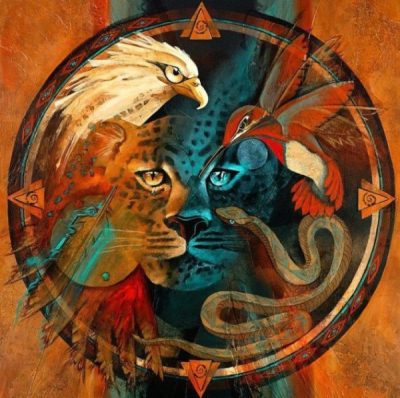 See detailed descriptions of shamanic techniques below. Sessions can be done in person or via Skype for $295. Whether you just want answers to your questions or an extensive exploration of past lives, soul contracts, gifts and soul parts, we offer both. Journeys are a combination of mediumship, in which my spirit guide directly answers your questions; past life regression; and information about soul contracts, gifts, soul parts, soul messages etc. Tarot may be included or separate. 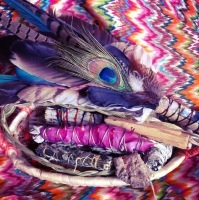 Journeys and Tarot readings are $150. This includes a written report that will be sent to you. 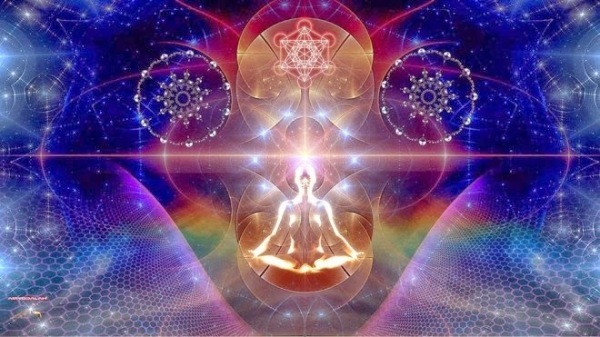 This session is combination of energy medicine, described on the Energy Medicine page, and traditional shamanic techniques like soul retrieval, extraction, power animal retrieval, and compassionate depossession. It also includes chakra cleansing, illumination, and balancing. (While preliminary journeying is conducted, there is no extensive report like there is with the next option.) Sessions are $200 for Adults. $150 for Children. When people experience stress or trauma, they can lose vital essence. This can lead to a wide range of physical, mental, and emotional symptoms that leave them feeling sick, tired, blocked, lost, unhappy, and dissatisfied. Soul retrieval restores that pure essence for wholeness, joy, vitality, passion, purpose, optimal health & wellbeing. Prior to the healing session, I will do a journey to locate any healed essences that are willing to return to you at this time. During the healing session, I return them to you, after your luminous energy field has been cleansed. Our tissues, chakras, and auras store memories. If not cleared, these imprints cause us to recreate the same wounding, events, circumstances and relationships repeatedly. Illumination is a way to remove imprints of past suffering, addictions and genetic diseases from past lives or that we inherited from our ancestors. It resets the nervous system & DNA back to their original blueprint, restoring harmony, balance, and clarity. Let go of the past and live your passion. (This can be a stand-alone session, without soul retrieval or extraction, for gentler healing). Parasitic and low vibrational energies can lead to physical, mental and emotional illness. 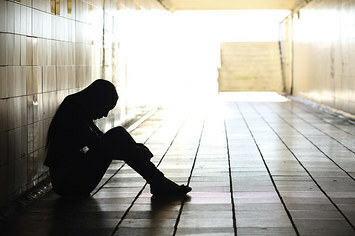 They can create blockages, imbalances, addictions, dysfunctional relationships and poor coping skills. 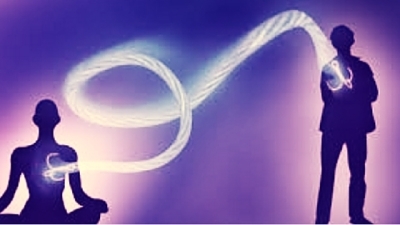 The extraction process can include chakra & aura cleansing; removal of localized energies and wounding soul contracts; compassionate spirit release; removal of energetic cords and roots; and energy dismemberment techniques etc. Each of us has at least one helper spirit animal. They each have their own unique gifts, talents and purposes. Some are protectors, guides, companions, informers, power sources, inspirational muses, and motivators. During a session, a helping animal spirit usually volunteers to aid you through life. You can call on them at any time for advice, protection, strength and whatever special gift or skill they are best at. Know that you are never alone. 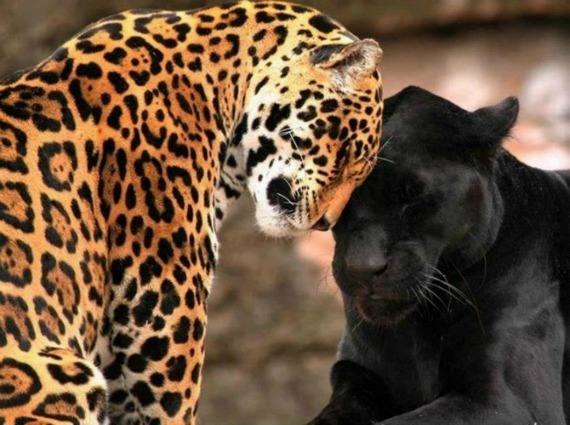 Meet your helping spirit animal and learn to build a lasting relationship with it. Healing sessions are roughly 90-120 minutes in length with inclusion of explanation of pre-session journeying. Each session can be done in-person, if in Sedona, or long-distance via Skype or email. I work on people throughout the United States and as far away as India, Europe, and Australia. Time and space are an illusion, so don't let that stop you from receiving the healing you need. Call for further details and prices. Just like our bodies, our home and possessions store imprints of pain and suffering. 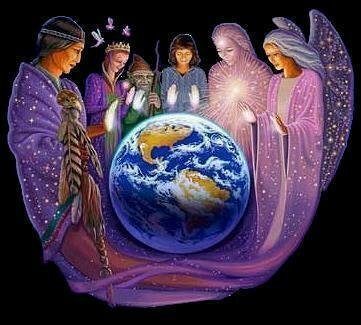 If you are experiencing stagnation; energetic and spiritual disturbances; low vibrational or intrusive energies in or around your home or office, perhaps you would benefit from a house clearing and blessing to raise the vibrational frequency to one of abundance, health, peace, joy and vitality. I will come to your home, set up a sacred altar, call in my helping spirit allies to set sacred space and assess what will serve your highest healing good on multiple levels. DISCLAIMER: Results may vary from person to person and session to session. Information contained in this website, and services provided, are designed to compliment, not replace, medical/psychological/and/or grief counseling or treatments. Please consult your physician and other medical care providers for medical advice and ongoing medical treatments. At no time do I suggest or encourage the discontinuation of treatment or services by medical providers. Please contact me if you have any questions or need additional information about healing sessions or training. Please provide all of your contact info and a detailed message.